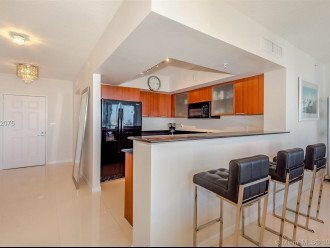 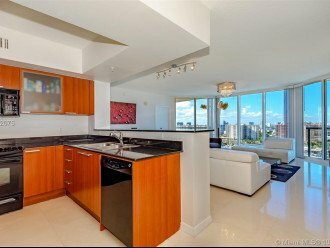 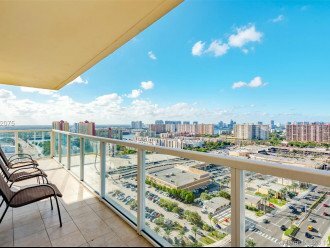 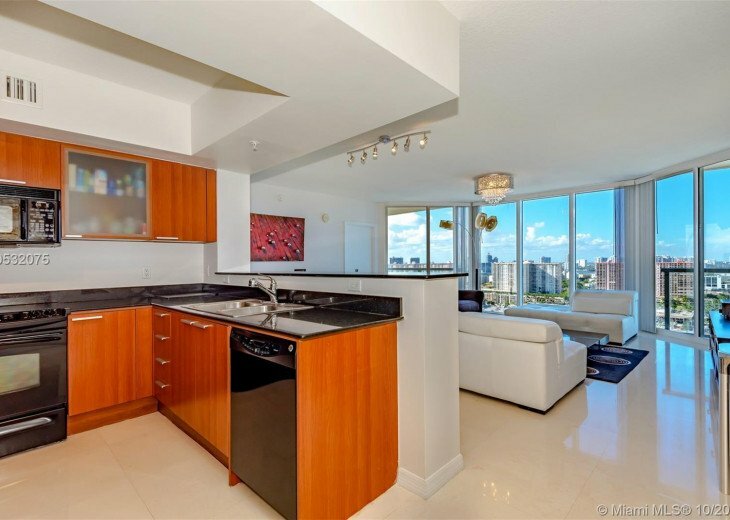 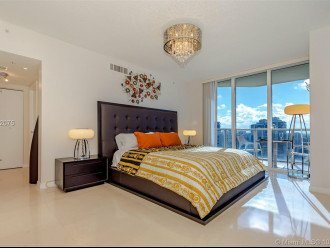 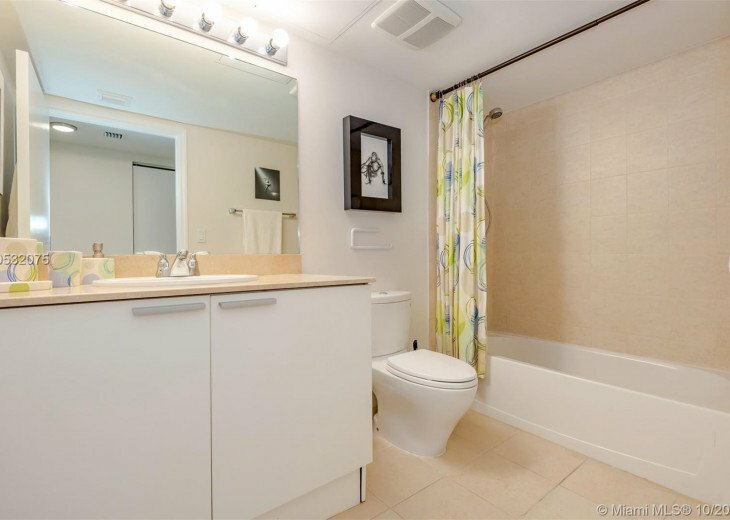 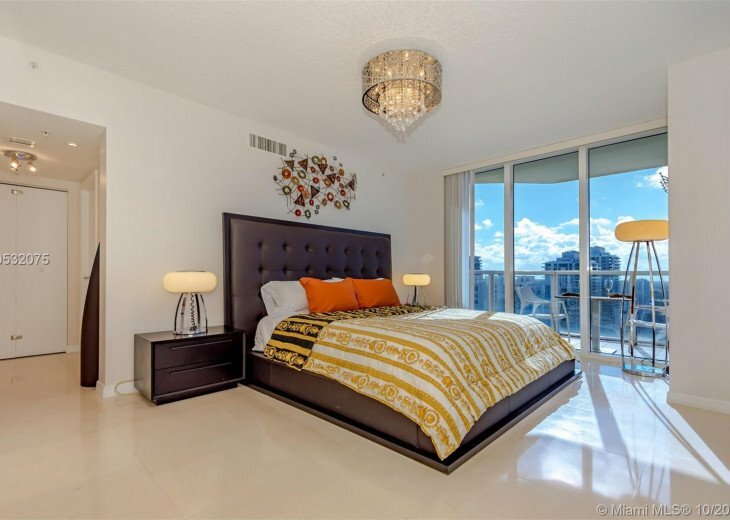 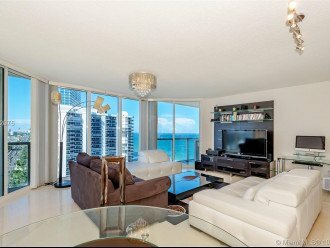 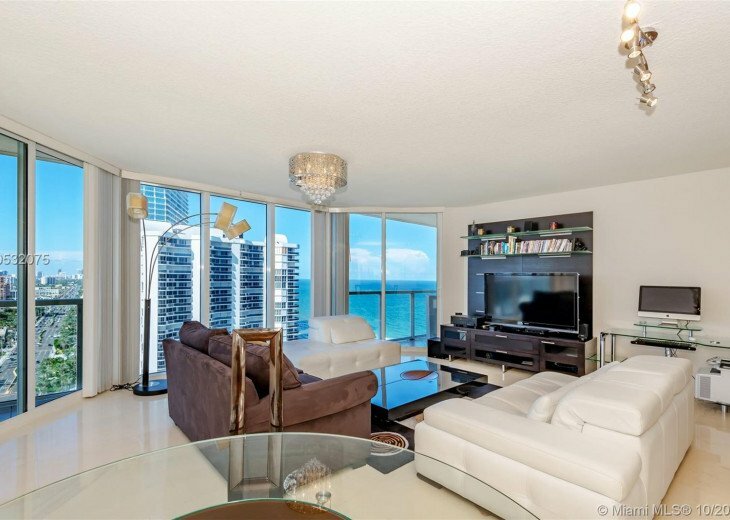 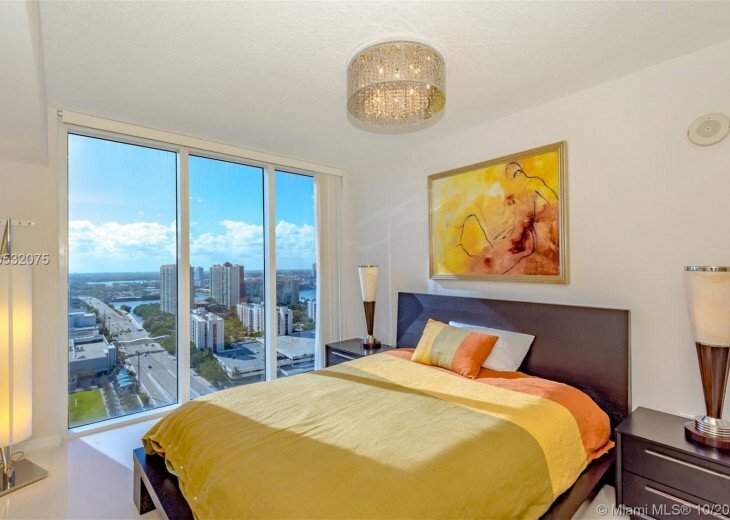 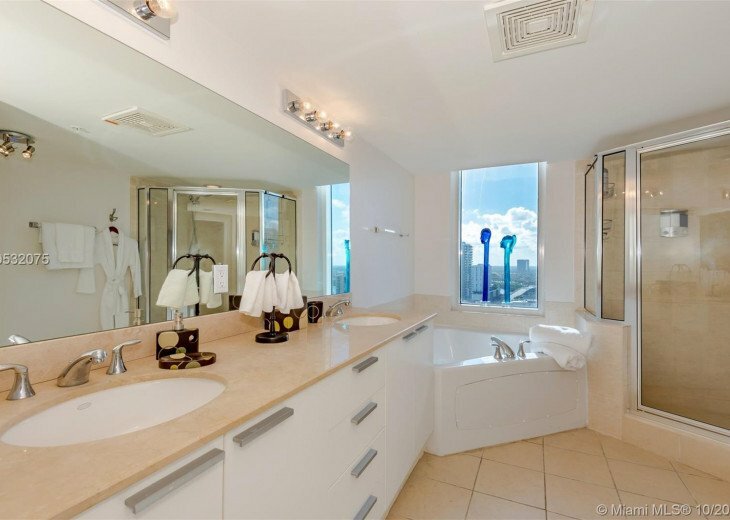 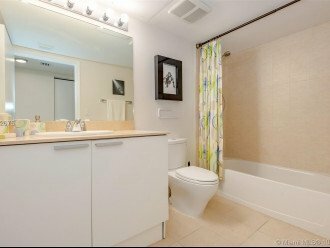 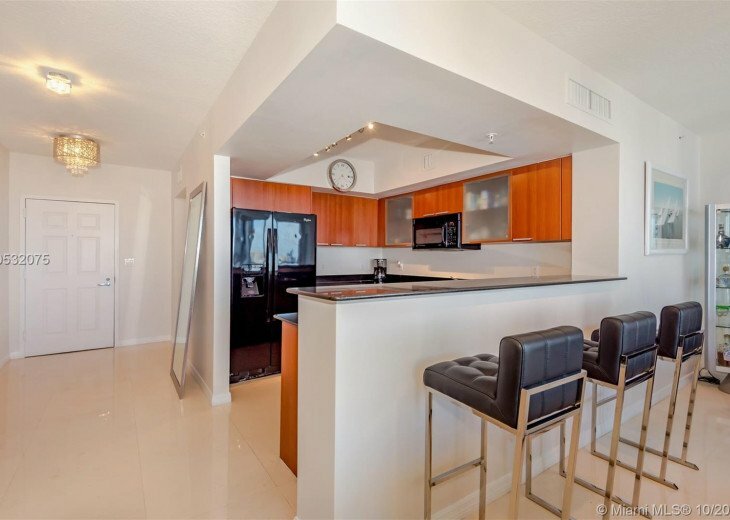 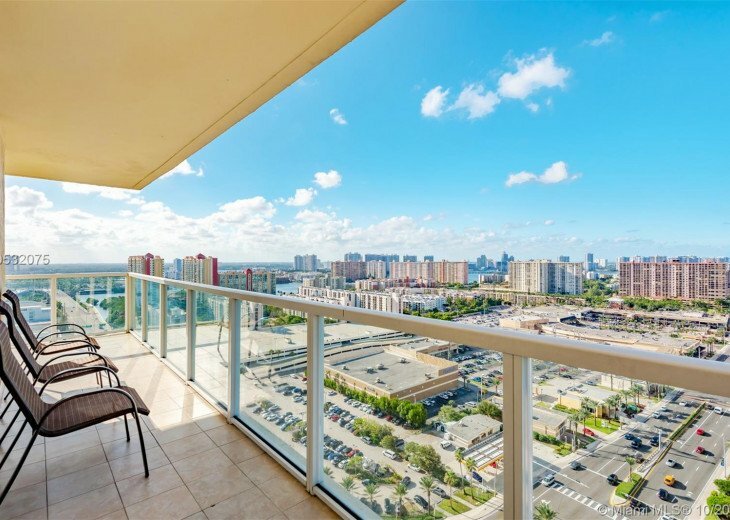 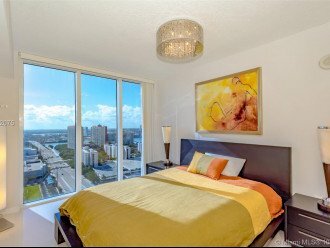 This amazing floor-to-ceiling furnished corner condo is well equipped and offers city & azure ocean views from each room. 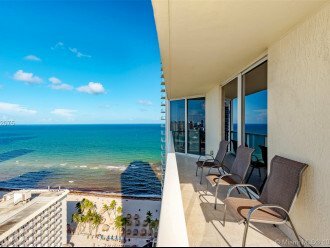 Full beach & pool service, amenities galore, 24 hour security, walking distance to restaurants and shops are only a few hi-lights to mention. 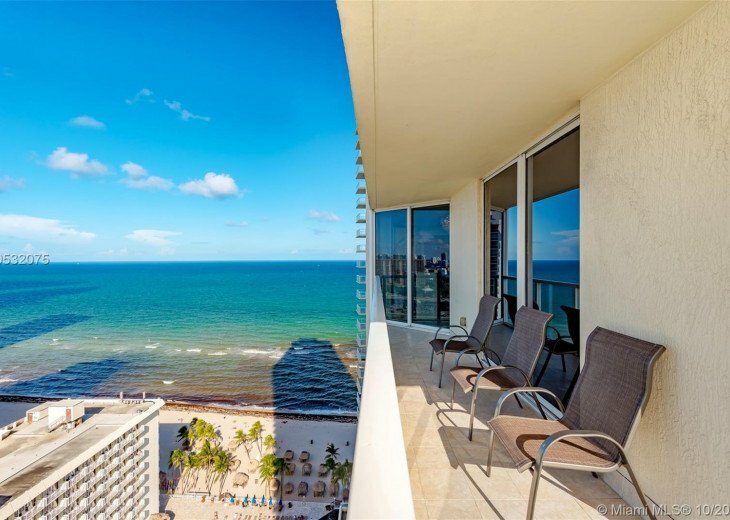 Beach, anyone?